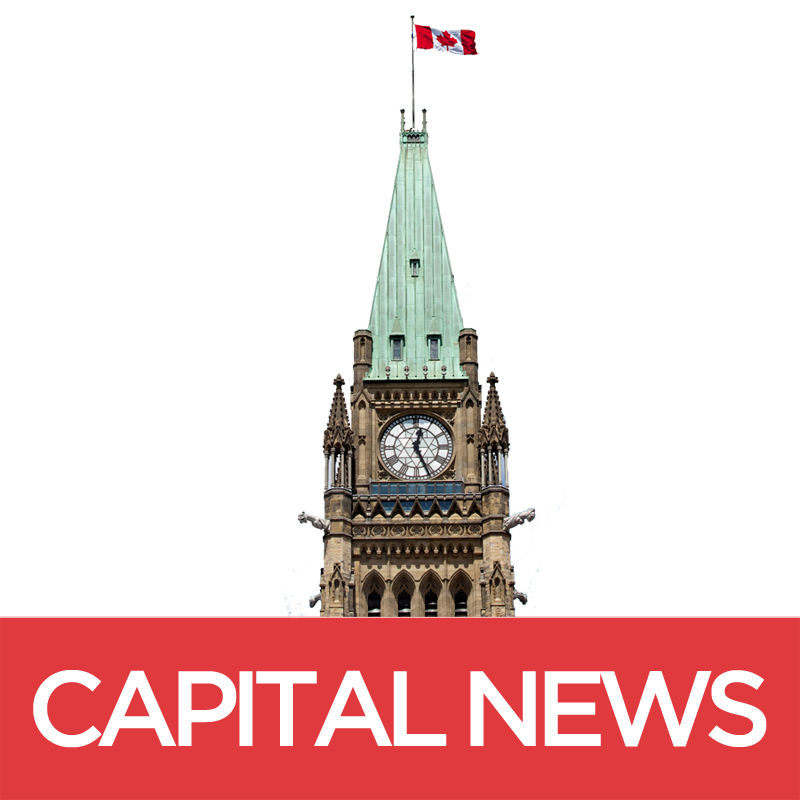 On March 22, the federal government introduced the second budget of Justin Trudeau’s mandate. Building on their campaign promise to prioritize environmental action, Finance Minister Bill Morneau made green investment a featured item in the 2017 budget. $2.8 billion over the next 11 years was earmarked for six major national projects. Catherine Abreu, executive director of the Canada Climate Action Network, said the domestic investments and the money allocated towards the Pan-Canadian Framework on Clean Growth and Climate Change were major positives. Many of the environmental investments in the budget are long-term. Erin Flanagan, the federal policy director for the Pembina Institute said continued support of environmental investments is encouraging, but is wary of commitments extending past the Liberal’s first mandate. An example is the Low Carbon Economy Fund, which supports actions by provinces and territories that achieve tangible gains in reducing greenhouse gas emissions. In last year’s budget, $2 billion was pledged to the fund over two years. This year, that $2 billion was expanded to a five-year term. But Abreu sees the long-term investment in the Low Carbon Economy Fund as reflective of the nature of the programs it’s designed to support. The Great Lakes account for 20 per cent of the world’s supply of surface freshwater and provide drinking water to 10 million Canadians. A Royal Bank of Canada study released earlier this month, showed that for the tenth consecutive year, Canadians view fresh water as the nation’s most valuable resource. The budget set aside $43.8 million over five years to protect Canada’s lakes and rivers from invasive species, and another $70.5 million over that span to protect the waterways from toxic chemicals, improve water quality, and promote sustainable usage. Emma Lui, a water campaigner with the Council of Canadians felt the Trudeau government needed to go much further with their freshwater protection efforts, specifically concerning the Great Lakes. “They provide drinking water for so many people and it’s such a centre for the economy in that region, so we were quite disappointed in the funding for the Great Lakes as a whole,” said Lui. Lui wanted closer to $500 million spent on protecting freshwater resources. A detailed list of her spending suggestions can be found in the water chapter of the alternative federal budget released by the Canadian Centre for Policy Alternatives. To help Indigenous communities reduce their environmental impact, Morneau’s budget pledged $220 million to help communities below the 60th parallel acquire more sustainable means of powering their communities and lowering their reliance on diesel fuel. An additional $400 million was given to an Arctic Energy Fund to address energy problems for communities north of the 60th parallel, including Indigenous ones. “Moving away from reliance on diesel fuel is a big part of resilience in northern and indigenous communities that are facing disproportionate impacts from climate change they are not responsible for, so that part of the budget was exciting,” said Abreu. Additional indigenous investments included $21.4 million over four years, starting next year, to the Northern Responsible Energy Approach for Community Heat and Electricity Program. On the climate change front, Abreu said a major positive was the establishment of a $2 billion domestic climate change adaptation and resiliency fund, the first time such a fund has existed. Highlighting this spending was $260.3 million in the next four to five years across six federal departments to develop strategies to fight climate change as well as preparing for potential effects of climate change that will be felt by Canadians.